Finn Hall is comprised of four core members who have been sharing music together, and with the Nordic and Finnish-American community, for over 20 years. They have added other Finnish and Nordic musician friends to enhance the listener's and dancer's experience. Ralph, our mandolin player, was exposed very early to Finnish music at home and in the Upper Peninsula of Michigan Finnish community where he grew up. He was a member of the Finnish Kantele ensemble "Koivun Kaiku" for 13 years playing a variety of traditional Finnish instruments While with that group, he travelled to Finland and performed at the Kaustinen Folk Music Festival in 1993. Koivun Kauku was awarded performers of the year in 1996 by the Finlandia Foundation National. This involved considerable performances throughout the USA. During that time, Koivun Kaiku produced four recordings. 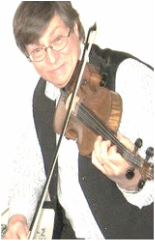 Ralph has learned his music and instruments almost exclusively in the folk tradition. He is also a dancer and musician with the Kisarit Finnish folkdancers and teaches various types of dance - Finnish and other couple social dances including tango. Dennis began learning the accordion at age ten under the tutelage of a Finnish American accordionist while living in Michigan. He played at Scandinavian dances in the Detroit area starting in the 1960’s. He has a significant repertoire of Finnish, other Scandinavian and various ethnic and popular American standards. He learned many of his Finnish songs in the folk tradition having sat in front of the old bands at dances and listening to recordings. He has also been the accordionist and lead musician for the Kisarit Finnish folkdancers for more that 20 years. 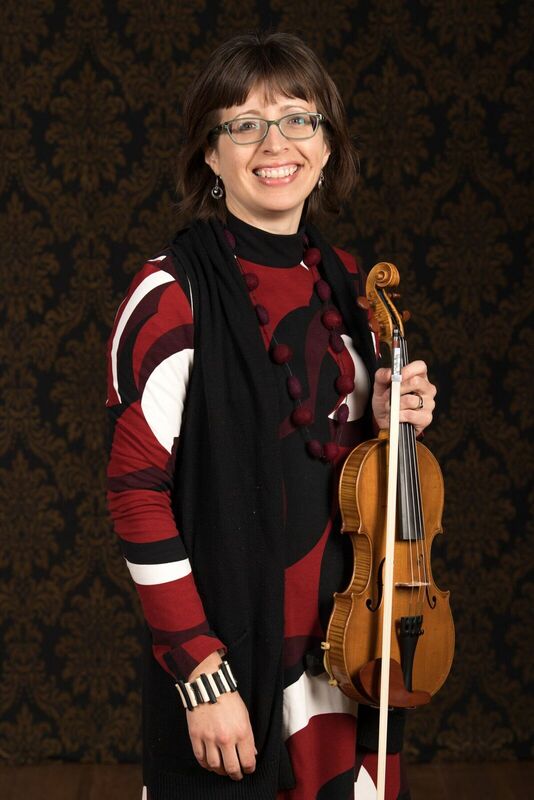 Cheryl Paschke, our violin and nyckelharpa player, has wide ranging experience and musical interests. She has played and performed with several groups from classical to ethnic, including the Mount Curve String Quartet, American Swedish Institute's Spelmanslag, Twin Cities Nyckelharpa Lag, Kisarit Finnish-American Folk Dancers and other groups. The String Teacher’s Association nominated her outstanding music educator for 1995. She is a Cultural Partner for the Saint Paul Chamber Orchestra’s education outreach program CONNECT. When Al Reko started school in 1938 in Crosby, Minnesota, he spoke only Finnish. His father, Kalle (Carl) emigrated from Finland in 1929. His mother, Alice, was the daughter of Finnish immigrants. During World War II, Alice, Carl, Al, and Al's sister Kay moved to San Pedro, California. In school and with the Los Angeles Youth Symphony, Al learned to read music and play the clarinet and saxaphone. When he was 12, his father traded a sailer's tavern bill for an accordion. Al eagerly explored this new instrument without benefit of lessons. After the war, the family returned to Minnesota, to farming, and to mining. Al attended the University of Minnesota - earning a substantial portion of his college tuition by playing in a band. He began a career in Colorado in a fledgling industry - computer programming. After moving back to Minnesota, Al connected with a Twin Cities Finnish Folk Dance Group - the Kisarit - and two Finnish-American musicians, a guitar-playing college student named Oren Tikkanen, and another accordionist, Dennis Halme. Violinist Johanna Lorbach has been captivated by Finnish and Finnish-American music her whole life. She grew up listening to Finnish music of her family’s band, The Third Generation, and started studying violin when she was about two feet tall. In college, she studied Finnish at the University of Minnesota and fell in love with the rolling r's, words like yöpyä and lämpimämpi, and yes, even grammatical gems like the potential and the partitive plural. The Finn Hall trip to Finland in July, 2006 included some of her most musically inspiring experiences and reminded her that there is a culture that truly appreciates summer. 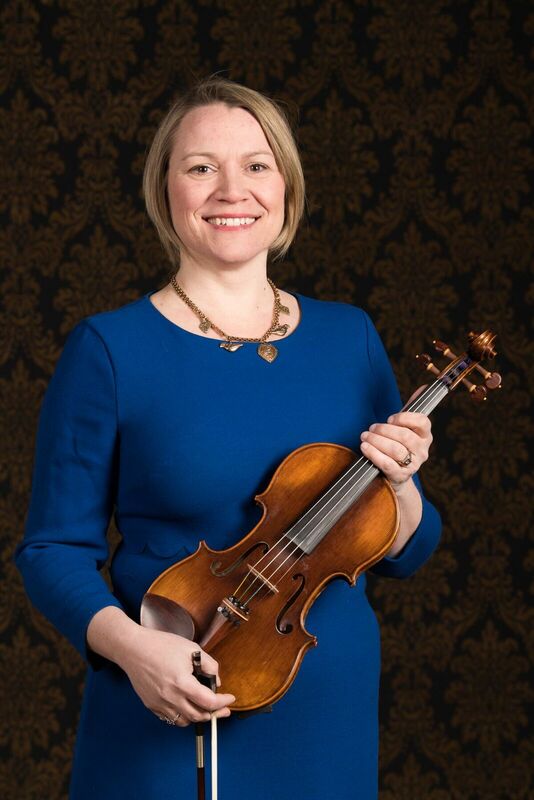 In other areas of life, Johanna is Executive Director of the Lyra Baroque Orchestra in St. Paul and a member of the Saint Paul Chamber Orchestra’s club2030 Council. Violinist and vocalist Lotta Kiuru-Ribar hails from Finland where she was born, grew up and went to school. While in school she took violin lessons and played in various classical groups. She also learned many folk tunes as part of her regular music education. During college she focused on her vocal training, but picked-up the violin again once her children began playing in their own school orchestra. In addition to Finn Hall Lotta is also a key member of the 'Laulu Aika' band, and also sings regularly with the Mila Vocal Ensemble of the Twin Cities. ​Daniel, a native of Minnesota comes to Finn Hall through his love of the energy that drives Finnish folk music. 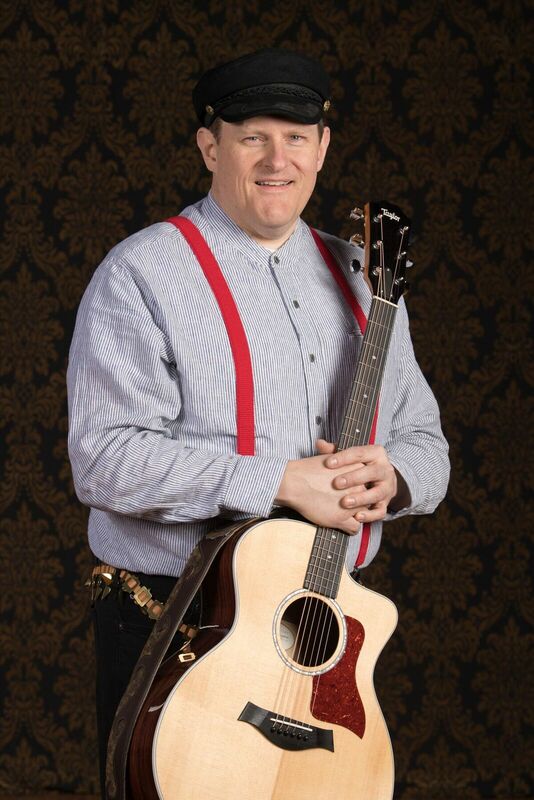 He has played in several bands over the past 25 years, including praise bands and ensembles for local musical performances. He has in the past few years explored his musical roots from Finland and he comes to Finn Hall through a cultural program that brought a group together called Laulu Aika to perform for Finland 100 events. Jaana Tuttila comes to Finn Hall and to Minnesota, from the Pacific Northwest. She was first introduced to Scandinavian music through different Swedish and Norwegian community bands and events in Poulsbo, Washington, then later introduced to Finn Hall at the local Sons of Norway Hall in her home town. She was taken by the old Finn Hall style of music and dance, and began learning traditional Scandinavian dance with the local Scandinavian dance group. Eventually she moved to Minnesota and now plays the Bass and Nyckelharpa with Finn Hall and the Nyckelharpa with the Twin Cities Nyckelharpalag. She also plays Harmonium and the Ukulele, and dances with the Kisarit Finnish Folk Dancers. Finn Hall has many musical friends who are professional musicians, and who share the love of Finnish music. Many of these friends have become Guest Performers with Finn Hall. Some perform with the band occasionally for special functions, and others perform more frequently with the band at local venues. Whatever their schedules and frequency, Finn Hall calls each one Friend and loves to share music with these lovely, talented musicians.